Doncaster businessman Mark Henderson of Hazkem was struggling with ADSL and trying to use cloud applications like Google GSuite. Internet was slow and unreliable. We looked at a Fibre solution for all of the tenants in our building, but the other tenants simply couldn’t make up their mind. We contacted Summit and they offered us a connection to their fixed wireless service. Ordered on Tuesday, installed on Thursday. We couldn’t be happier with the service. Summit Internet are now servicing the Doncaster Road business corridor with fixed wireless. Tunstall Square, Mitcham, Donvale, Doncaster and Doncaster East now have access to a cost effective, high-speed, business grade service. From just $99/Month, get connected to the high-speed Summit Fixed Wireless network. Our Guarantee – Installed in 10 Business Days or your 1st Month Free! Melbourne Internet Service Provider Mesh Telco has selected leading Wireless Carrier, Summit Internet, to provide high-speed, business grade wireless connections through a new wholesale agreement. 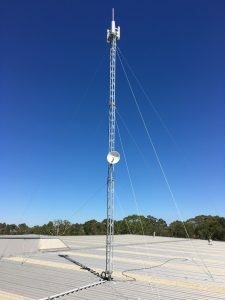 If you’re a retail service provider looking for wholesale access to a business grade fixed wireless network, to please contact our team on 1300 049 749. 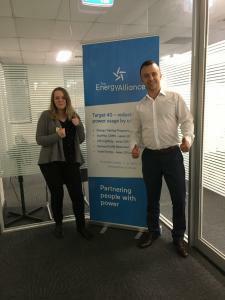 We’d love to be able to boost your business with our great offering. We’re always expanding our business grade fixed wireless network to where businesses need it most. This week we launch our coverage in Melbourne’s prestigious inner eastern suburbs of Camberwell, Canterbury, Surrey Hills and Hawthorn. With service availability in business hubs including Canterbury Road, Riversdale Road, Mailing Road, Mont Albert Road, Union Road, Propect Hill Road and Balwyn Road. Lightning broadband installed lightning fast. 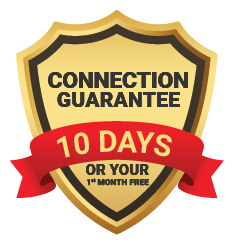 Our Guarantee – Your service installed in 10 Business Days or your 1st month FREE! Summit Internet are the clear leader in fixed wireless internet for business. Ready for better internet? Speak to us today and put our 10 Day installation guarantee to the test.